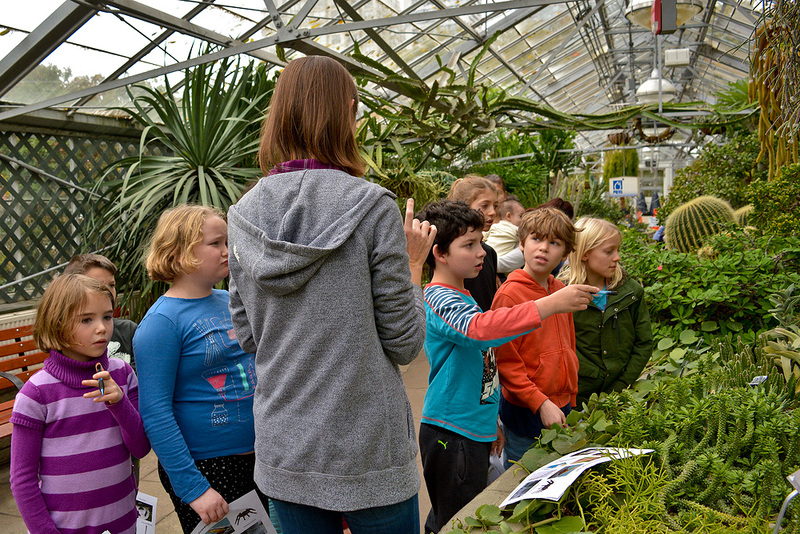 The Jr.NS program came to an end on Saturday with a trip to the Children’s Conservatory at historic Allan Gardens. The conservatory was officially opened on September 11th, 1860. We were joined by plant expert Diana Teal who spoke to the children about the lives of cacti and succulents. We began with an exercise that required the kids to focus on a single plant for 20 seconds and memorize its notable features. The young artists then went back to their tables and quietly sketched their plant entirely from memory. A comparison afterwards between the sketches and the actual plants revealed remarkable accuracy! These kids have strong observational skills and excellent short-term memory. Diana then talked about each plant in great detail while simultaneously answering a slew of questions. The children then worked on a new botanical drawing, but this time, from direct observation. 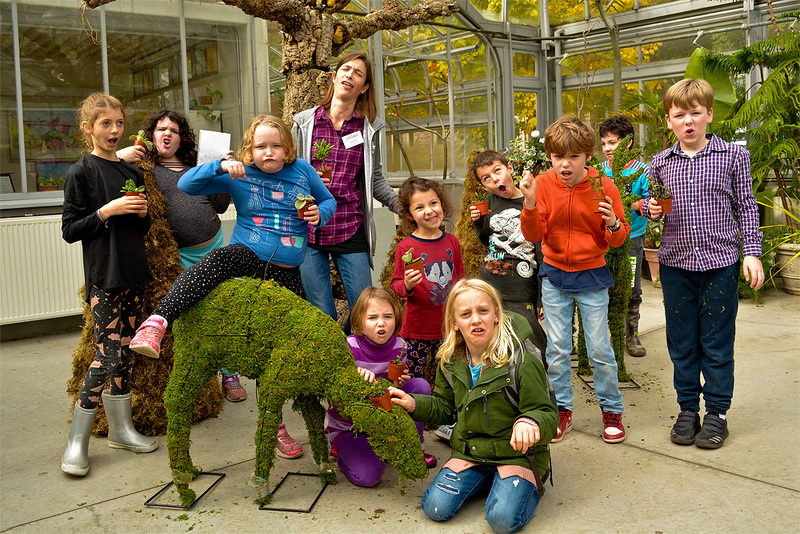 Once the sketches were completed, we went on a scavenger hunt in the Cactus House which put the children’s observational abilities to the test. 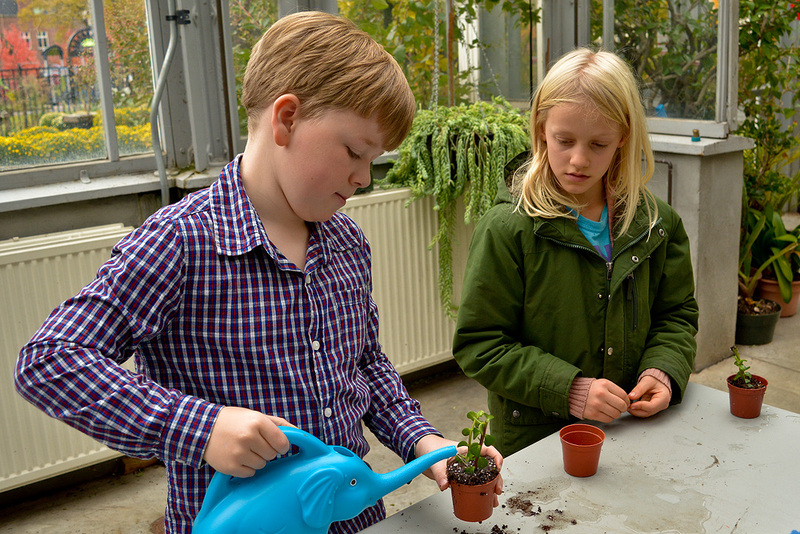 The class ended with the kids potting their own plant to take home and learning how to care for it. They also made a sketch of their new plant to record what it looked like on day one. A big thank you to Diana Teal for hosting Jr.NS at the Children’s Conservatory! Everyone had a lot of fun and we all learned so much about the humble cactus!